Storm FC has been serving the West Plains communities since 1990. The club was founded to be a volunteer organization, emphasizing player growth as both an athlete and as a community member. 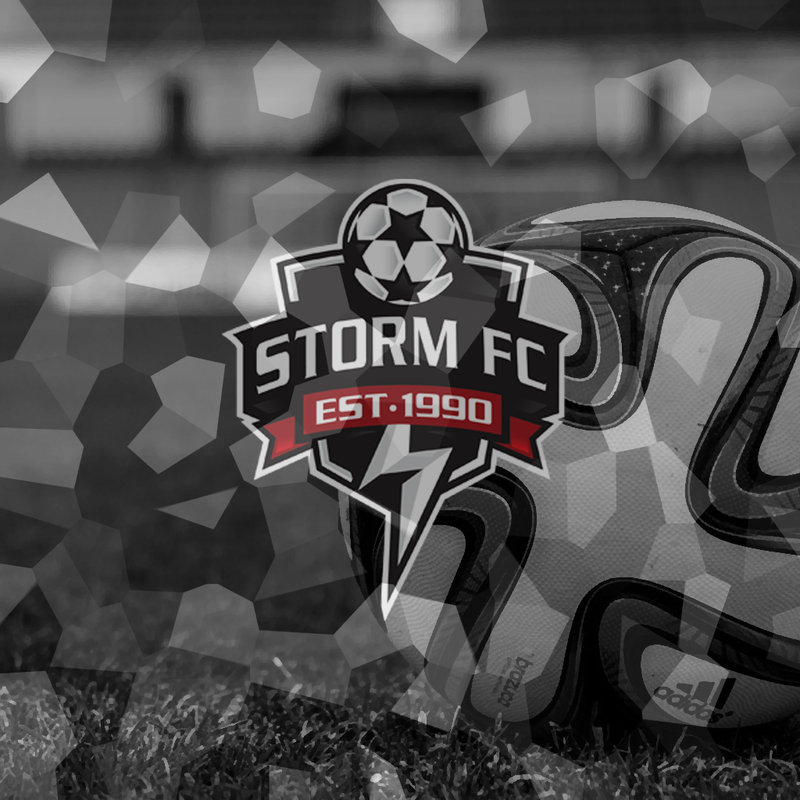 Storm FC has been successful in youth soccer since its founding and today has Select level teams as well as Premier level teams in the highest state divisions. ©2019 Storm FC - For the love of the game / SportsEngine. All Rights Reserved.